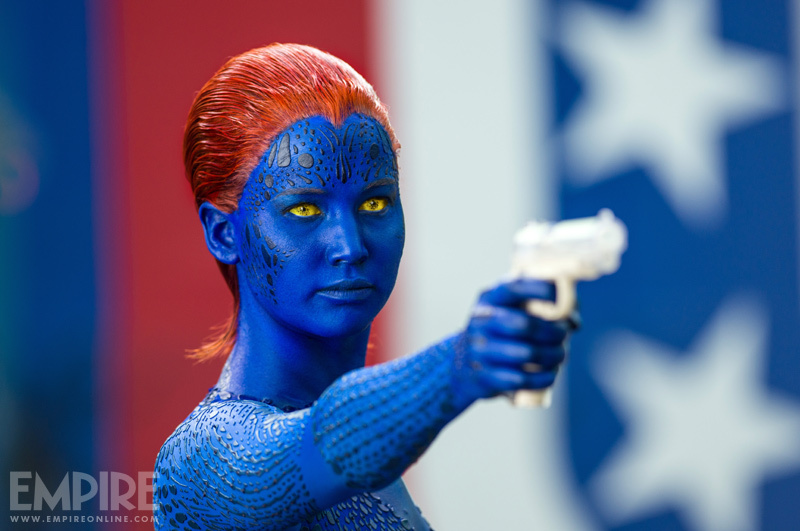 The week of X-Men: Days of Future Past goodies continues with four new photos from Empire. They feature several characters from the highly anticipated film including Jennifer Lawrence's Mystique, Ian McKellen's Magneto, and Hugh Jackman's Wolverine sporting his bone claws. 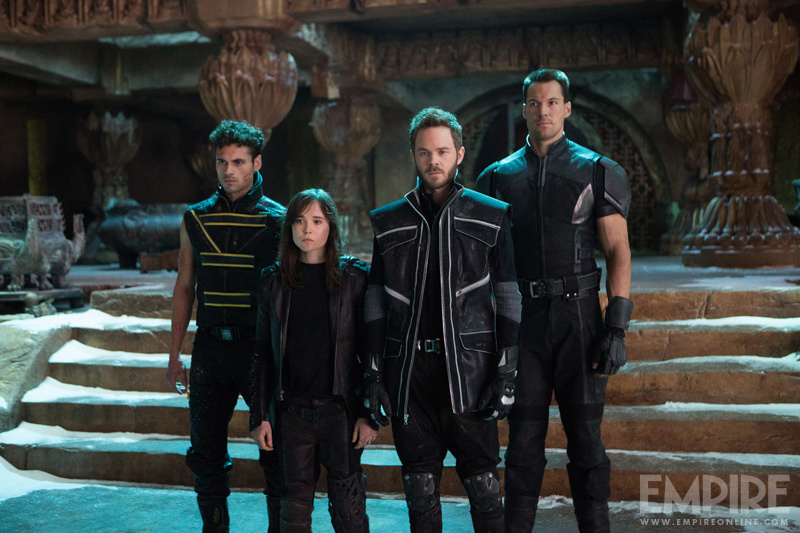 There's also Adan Canto as Sunspot, Ellen Page as Kitty Pryde, Shawn Ashmore as Iceman, and Daniel Cudmore as Colossus. Over the last couple days 25 magazine character covers have been released which you can check out here and here. There's no doubt that this movie is going to be epic, and I'm so excited to see some more footage from the film! It's set to hit theaters on May 23rd, 2014!